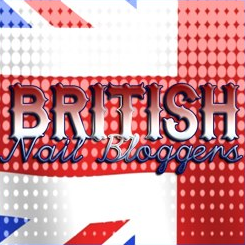 This is a list of UK indie nail polish makers. 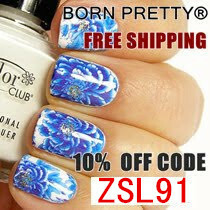 Click on the brand name for its website or shop. They are listed in the (approximate) order in which they opened. If you know of any other UK indie polish makers, or if any of my information needs amending, please get in touch.